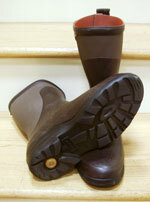 GOMMA PLUS® RUBBER BOOTS.TIGHT ANKLE FITTING FOR EXCELLENT SUPPORT WHEN WALKING . 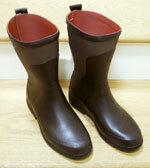 CAMBRELLE® INSOLE WHICH HAS EXTREMELY GOOD ABSORPTION OF PERSPIRATION. IT IS QUICK-DRYING AND SOFT PLEASANT TO THE TOUCH . 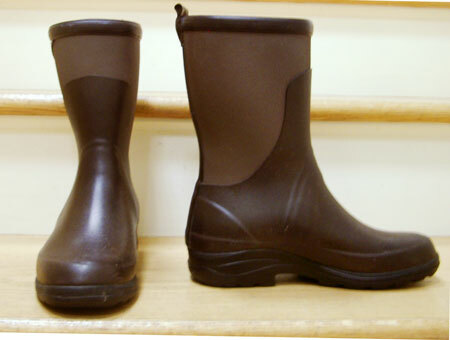 SHOCK-ABSORBANT INSERT IN THE SOLE.